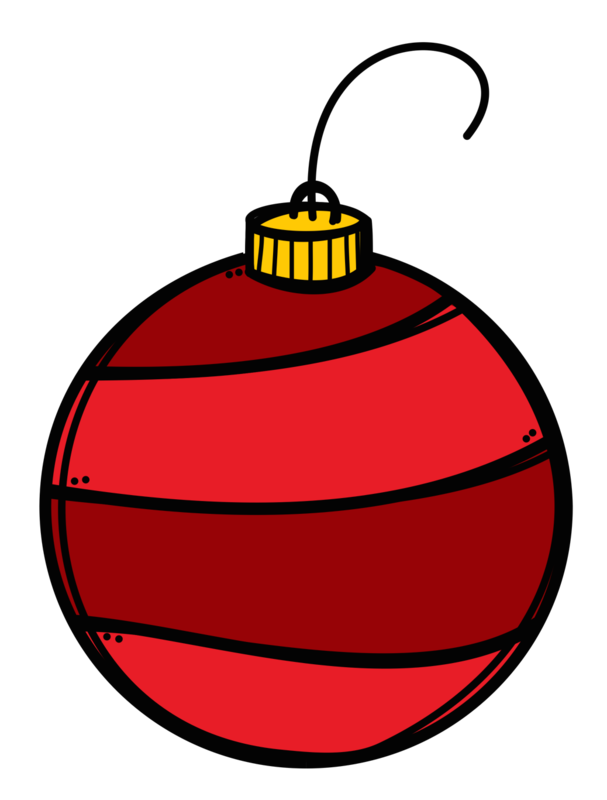 It’s that time of year…time for the holidays, the parties, the presents and the break from school! With all of this excitement, it’s hard for students to focus. 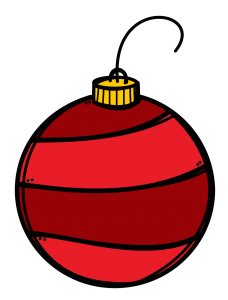 As an SLP in the school system, December is a tough month for therapy. So, how can we keep students focused on their goals and on working hard? 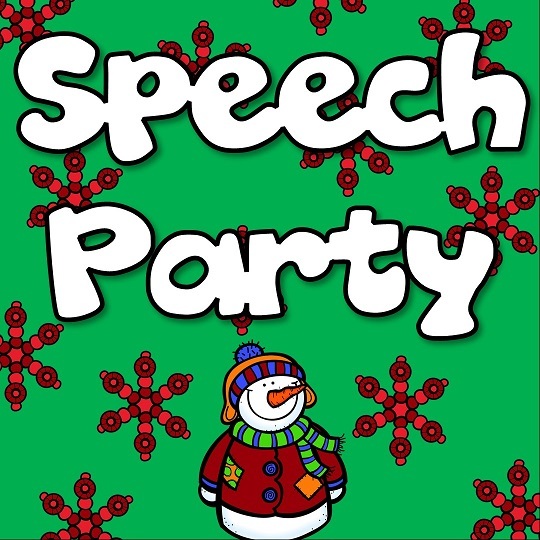 Two words: SPEECH PARTY! It’s simple to set up, the student’s will have an amazing time, they will work on their speech and language goals without knowing it AND you will be known as the coolest SLP (at least for that half hour)! Here’s how to have the ultimate speech party. 1) Place the icing in 2-3 different bowls to spread out along the ‘cookie decorating’ table. 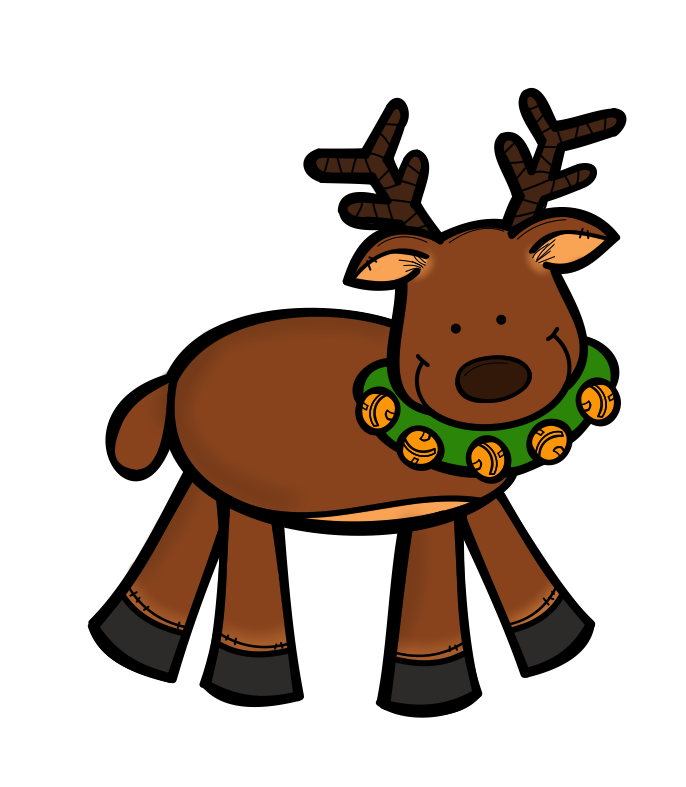 3) Laminate the print out of Rudolph (from the free download). 4) Hang the Rudolph print out on a wall or door. Make sure to hang it at the appropriate level for your students. 5) Have a few pieces of tape rolled up and ready to stick on the back of the Rudolph noses. 1) When the students arrive, have them sit at the ‘cookie decorating table’. 2) Give each student one cookie and have them frost it. 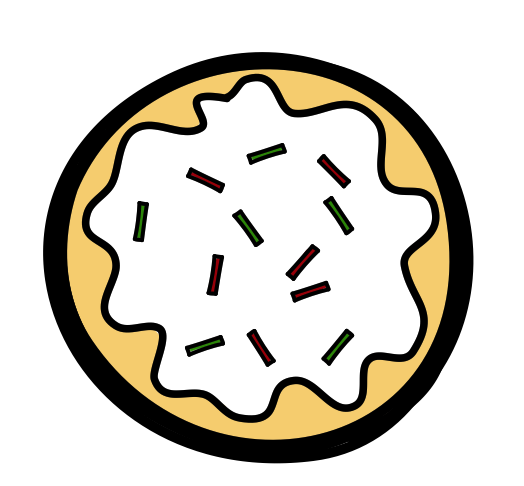 3) Let the students decorate the cookies with the sprinkles. 4) After the students are done decorating, place the cookies in Ziploc bags for the students to take home. 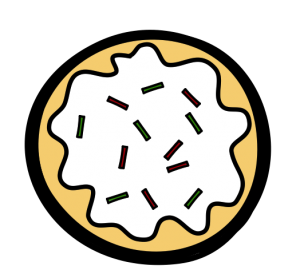 Following Directions, Prepositions, Sequencing – GIve them all types of directions to follow such as, ‘Place 2 sprinkles on the top of the cookie’. There are all different ways to address goals while decorating! 1) Give each student a print out of Rudolph’s noses. 2) Let the students color, put their name on and cut out their noses. 3) Put a piece of rolled tape on the back of the nose when they are finished. 4) Have the students line up about 8 feet away from the Rudolph on the wall. 5) Have students take turns being blindfolded and trying to ‘pin’ the nose on Rudolph. Students can have multiple turns until all of their noses are used. 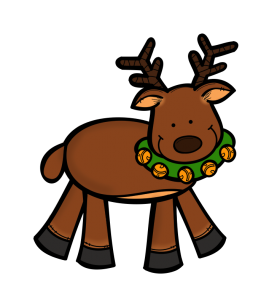 6) Whoever places their nose closest to Rudolph’s actual nose, wins! WH Questions, Grammar, Conversations, etc. – Ask each student a question before each turn such as, ‘Where ill you pin his nose?’, ‘Where does Rudolph live?’, etc. Following Directions, Prepositions, Sequencing – Give them directions to follow such as, ‘Clap three times before walking’ or ‘Put your hand on your head after pinning the nose’. Articulation – Have them say their sound 10X before each turn. Have you ever had a speech party? What did you and your students do during your party?